I needed a political escape. Unfortunately, I went from the frying pan into the fire. 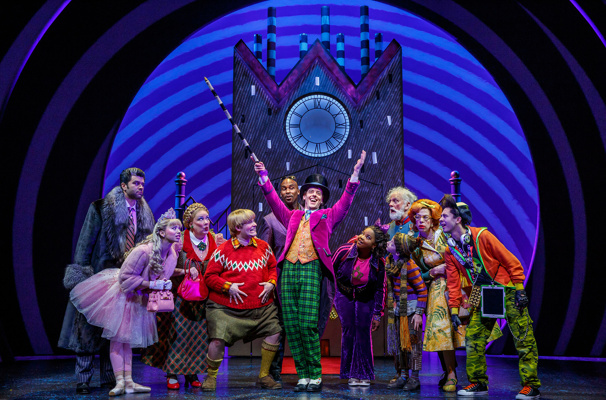 I headed to Broadway for a gooey, guilt-free treat. Charlie and the Chocolate Factory, was my destination apparently along with hundreds of elementary school children…everyone of them eating candy out of crinkly paper cups. I had a young girl behind me who kicked the back of my seat in time to the music along with 2 hours of noisy candy consumption. Thankfully, she didn’t not puke all over me. Talking putrid, the first act was dreadful. Act II picked up as the special effects were very clever and entertaining. By the sounds of the screams, I assume that the kids loved it. 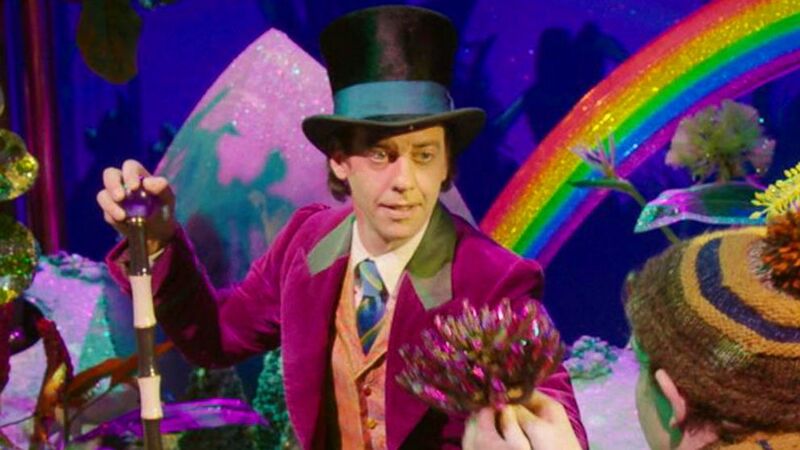 If you do want a distraction, check out Wonka’s assembly line workers. Now, there is a productive crew. They aren’t unionized, don’t take up much room and work efficiently. 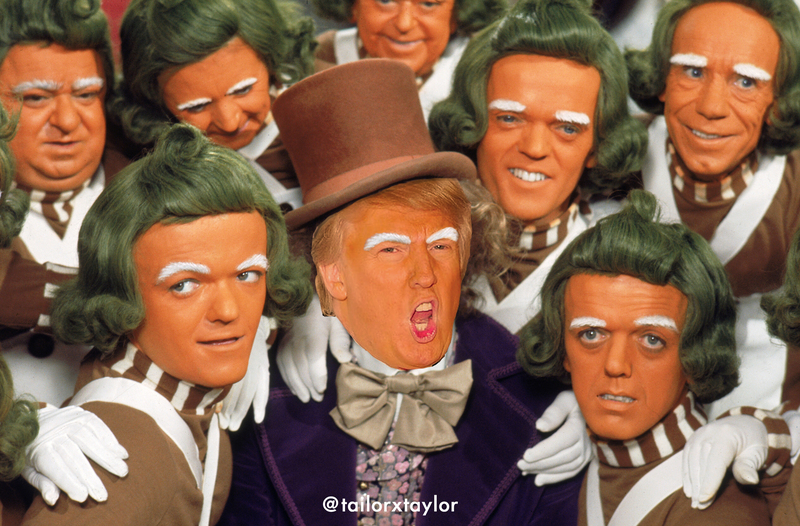 If we had more Oompa Loompas in America we wouldn’t need to outsource. Wait, do they need visas? The tiny Oompa Loompas were the highlight of the show, although unnerving because they really did look like the U.S. dictator, Agent Orange. I must admit, this was the first time I headed to Times Square with trepidation. I kept an eye out for errant or erratic drivers and people on the street who were beyond the normal cast of crazies. On the walk home, I encountered the special ops team outside the Columbus Circle Time Warner Building. I spoke to one of the police officers who told me that there was no immediate clear and present danger…the special unit rotates twice daily to heavy trafficked pedestrian areas and has since the day after 9/11. He also told me that more metal bollards are being erected all over Manhattan to deter cars and trucks from ramming into buildings. The weapon of choice these days is the automobile.